Below is a list of local resources related to mental health in the Portland metro area. For emergency crisis intervention please call 911 or go to your nearest hospital. Within the city of Portland be sure to state that this is a mental health crisis and ask for the Enhanced Crisis Intervention Team. Police responders will be accompanied by a mental health professional. Every texter is connected with a Crisis Counselor, a real-life human being trained to bring texters from a hot moment to a cool calm through active listening and collaborative problem solving. All Crisis Counselors are volunteers, donating their time to helping people in crisis. For residents of Multnomah County there is 24/7 crisis counseling by phone, with translation services for non-English speakers. For outside of Multnomah County there is a 24 hour suicide prevention hotline. Open daily from 7:00 a.m. – 10:30 p.m. The DVRC Crisis Line provides crisis support, intervention, and resource referrals to victims and survivors of domestic violence 24/7. Directory for a wide range of human services. National Alliance for Mental Illness (NAMI) | NAMI provides free support for individuals and families. Please see your chapter’s website for weekly group meeting schedules. The following books promote a deeper understanding of the human condition. These books include existential themes -- being in the world, our pursuit of meaning, fulfillment of purpose, and living authentically. The world renowned author and researcher provides his experience exploring the untapped resource of navigating emotions with understanding and respect or the human emotional experience and the power it yields. Based on his own experience and the experiences of those he treated in his practice, the author argues that we cannot avoid suffering but we can choose how to cope with it, find meaning in it, and move forward with renewed purpose. by Irvin D. Yalom, M.D. A candid description of his experience providing decades of service to helping people discover themselves. Theories of self-actualization and the hierarchy of human needs are the cornerstone of modern humanistic psychology, and no book so well epitomizes those ideas as this timeless classic. 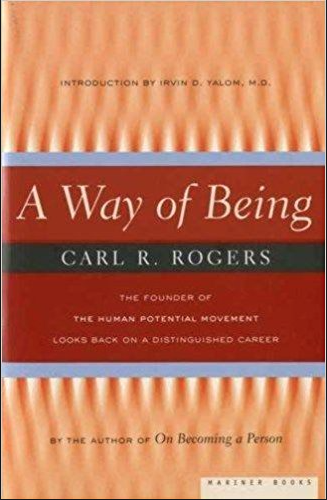 A profound and deeply personal collection of essays by renowned psychologist Carl Rogers. The founder of the humanistic psychology movement, Carl Rogers revolutionized psychotherapy with his concept of "client-centered therapy." The following books explore the numerous elements of human attachment, love, and intimate connection. Seven conversations for a Lifetime of Love. 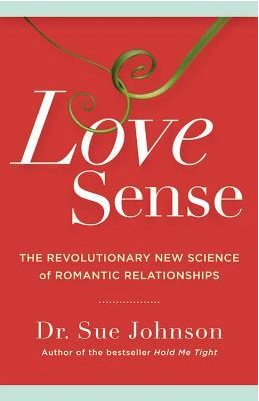 Dr Sue Johnson's breakthrough work in attachment theory, emotion-focused couples therapy, and why humans seek connection. Dr. Sue Johnson presents a new understanding of why and how we love based on the latest and most comprehensive attachment research. By using rigorous scientific procedures to observe the habits of married couples in unprecedented detail, Dr. John Gottman provides a proven method of facilitating a more consummate romantic relationship. Janis Abrahms Spring teaches partners how to heal themselves and grow from the shattering crisis of an infidelity. The following books explore the human experience with confronting fear and shame in pursuit of authenticity and belonging. The author shares ten guideposts on the power of wholehearted living -- a way of engaging with the world from a place of worthiness. Drawing focus to a new way of integrating the experience of vulnerability. 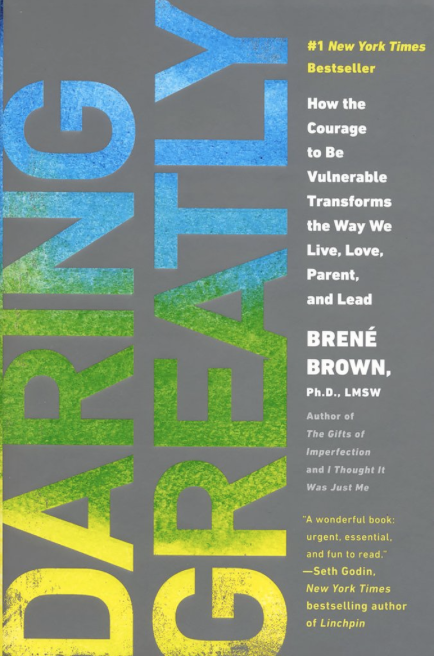 Providing her understanding, through decades of research, of the experiences that bring meaning to our lives -- courage, vulnerability, love, belonging, shame, and empathy. The following books increase awareness of the effects of trauma. The foremost expert on traumatic stress offers a bold new paradigm for healing from the bottom up. 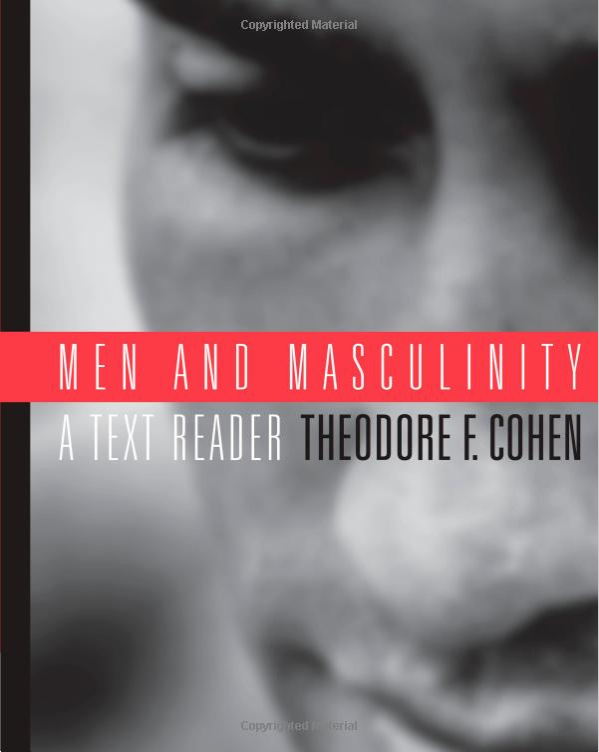 Books that explore themes of men and masculinity in both traditional and contemporary society. A text containing candid personal experiences and current academic understanding of the masculine concerns that face men in today's society. Entertaining reads exploring the topics of individual values and the way they shape our pursuit of what really matters to each of us. 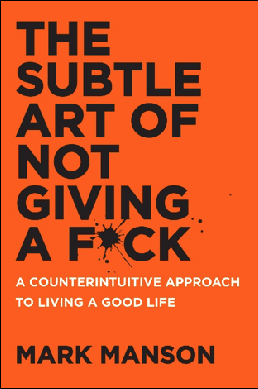 A description of the author's experience in exploring what really matters and how to let go of what doesn't. An engaging and comedic exploration into the realm of living a life full of contentment and satisfaction.